If you've spent any amount of time selling products and services online, you know how difficult it can be to find the right website template to market your goods to the public. 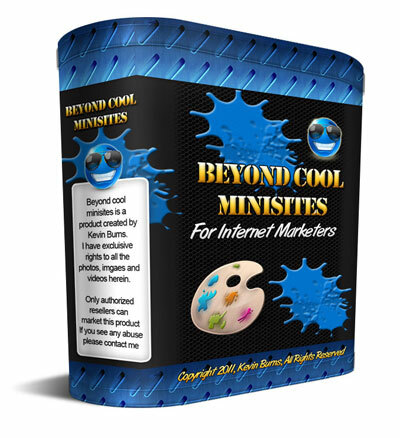 Life would be so much easier if you could just grab one of those great looking internet marketing templates with the cool 3D banners, strip off all the stuff you don't want and add your own text and graphics. Well today your in luck, it just so happens that I put together 50 minisite templates, in over 25 different niches, that you can use to your hearts content. I designed these templates with one thing in mind, to give you all the room you need, to create the type of sales page you want. users preview the templates in a cool popup window.